Honda have recently upgraded to of their strong sellers the CB Shine SP, Livo and Dream Yuga. The 2018 edition of the Livo and Dream Yuga is viewed more as a cosmetic update to both bikes. 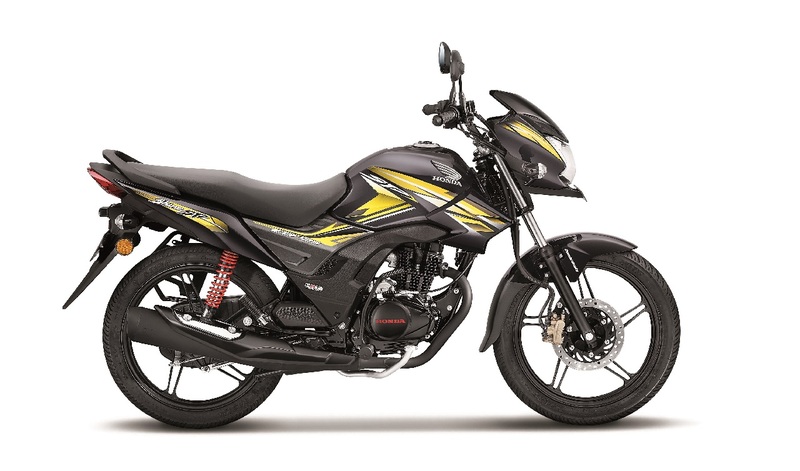 Both 110cc bikes has been launched with some changes. In 2018 avatar, the Honda CB Shine SP is available in a total of 5 colours – Pearl Siren Blue, Geny Grey Metallic, Black, Athletic Blue Metallic & Imperial Red Metallic, and 3 variants – Drum, Disc, and CBS with prices starting from Rs. 62,032 (ex-showroom, Delhi). It comes with a tank shroud and new graphics for sportiness. The new instrument cluster gets service due indicator and clock as well. The Livo will get new body graphics and a semi instrument digital console. It features of clock and service due indicator. However, the 2018 Honda Livo will be powered by the same 109.19 CC air cooled, single cylinder engine giving 8.4 BHP of power and 9.09 Nm of torque. The price of the motorcycle starts from Rs. 56,230 (ex-showroom, Delhi). The Dream Yuga does not get substantial updates, but nevertheless gets it in the form of refreshed graphics and body coloured rear view Mirrors. Engine for the Dream Yuga will be the same 109 CC single cylinder air cooled motor, giving 8.5 BHP of power and 8.91 Nm of torque. It comes mated to a 4-speed gearbox. The bike costs Rs. 52,741 (ex-showroom, Delhi). Both come equipped with Honda’s HET technology, which gives better fuel economy. The Livo and Dream Yuga use Telescopic forks at the front and dual shock absorbers at the back when it comes to braking. Both bikes cater to different ends of the 110 cc commuter market. The Livo competes against the TVS Victor, Bajaj Discover 110 and Honda Splendor iSmart 110. 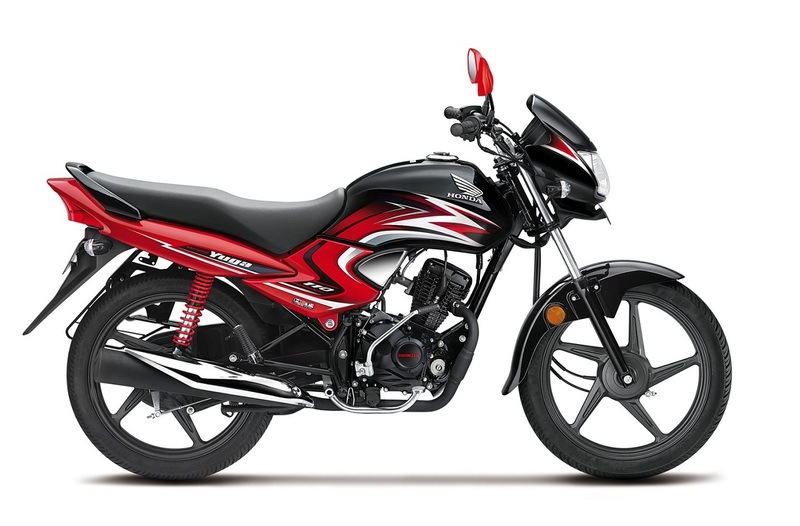 On the other hand, The Dream Yuga Rivals The Hero Passion Pro and Bajaj Platina comfortech. 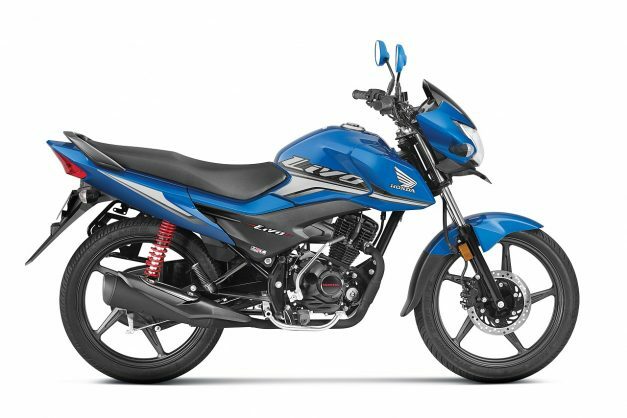 While the Shine SP rivals with Bajaj Discover 125, Suzuki SlingShot Plus, Hero Glamour, Hero Ignitor, Yamaha Saluto and the TVS Phoenix. With the upgrades in all 3 motorcycles, Honda India will look to gain a foothold in the 110 cc commuter segment.